The executive chef and owner of 229 Parks Restaurant and Tavern near Denali National Park and Preserve is set to take over management of the restaurant at the Anchorage Museum. 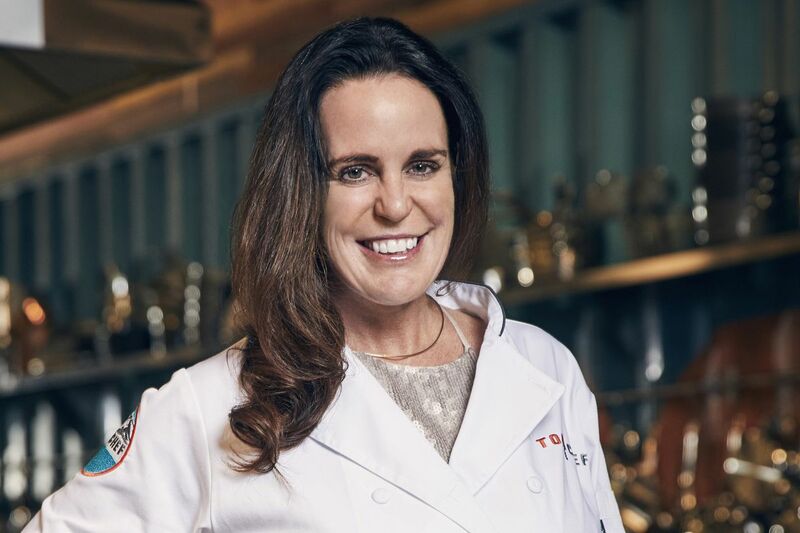 Laura Cole, a three-time James Beard Award nominee, will manage Muse restaurant starting in April, the museum announced Monday in a statement. A key reason the museum selected Cole was because of her commitment to “healthy and hearty food using local, sustainable and ethically sourced ingredients,” the statement said. Cole had been looking for a way to enter the Anchorage market for a couple of years, she said in an interview Monday. It was “serendipitous that the contract came up for bid in this time frame," she said. Her Denali restaurant is closed in spring and fall, and one thing she hasn’t been able to do there is cultivate a food scene throughout the year, she said. “This allows me to really extend some of the impacts I’m trying to create with Alaska cuisine to a year-round clientele,” Cole said. She also wants to make Muse more of a destination for locals, in addition to tourists. Cole will continue to own 229 Parks and will have a presence both there and at Muse. She’s also bringing her “all-star team” from the Denali restaurant to Muse. That includes the general manager, sous chef and front-of-house manager, all of whom are relocating to Anchorage, she said. Muse will be closed starting March 31 to prepare for transition to the new management. It will open under Cole’s leadership April 9. Muse is currently managed by NANA Management Services.